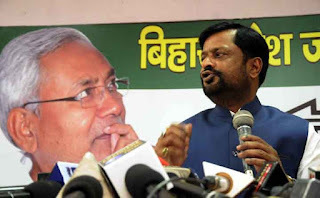 Patna: Janta Dal (United) chief spokesman and MLC Sanjay Singh on Friday alleged that there was a conspiracy to stop Patna becoming smart city. He said this was clearly central government plot to give Patna 262 position in the latest cleanest cities ranking so that the state capital could go out of the smart city race. 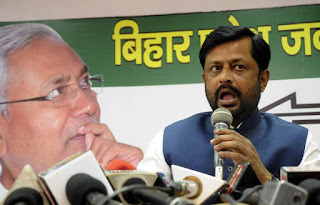 "This is an one-sided action and central government has been plotting against Bihar continuously", he said adding that how come a city which was at 76th place last year could go down to 262 in one year. He questioned Varanasi's 32 ranking in the list when the city was not among 200 last year. He alleged all non-BJP ruled cities had been pushed down the ladder in latest Swachh Sarvekshan.